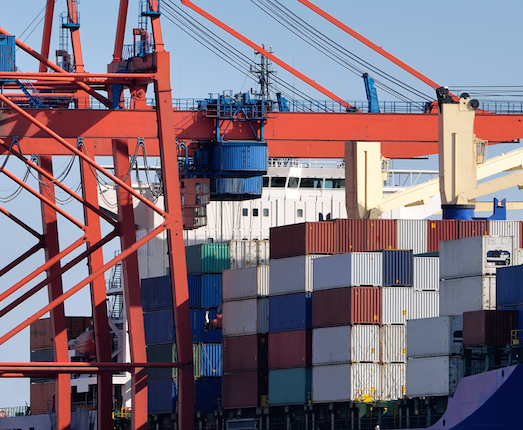 We have service contracts with multiple ocean carriers that provide us with global container coverage. We also have relationships with many of the breakbulk and project cargo carriers. We have LCL agreements with all major ocean consolidators in the USA providing global LCL coverage. 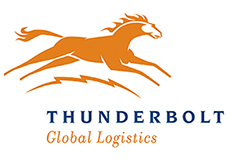 With over 150 years of collective export experience, Thunderbolt’s team will ensure smooth and efficient shipments, while providing you best-in-class customer service.